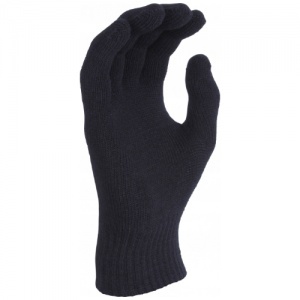 Knitted from a combination of acrylic and spandex, the UCi Acrylic and Spandex Thermal Gloves provide insulation against the cold. 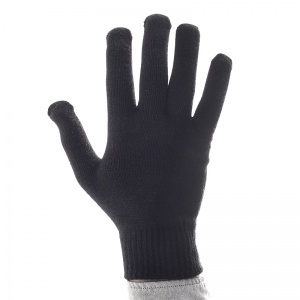 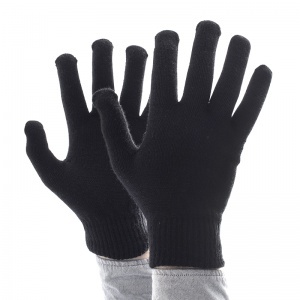 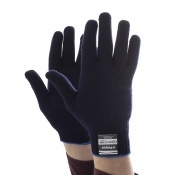 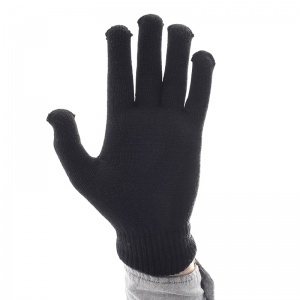 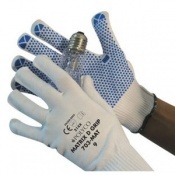 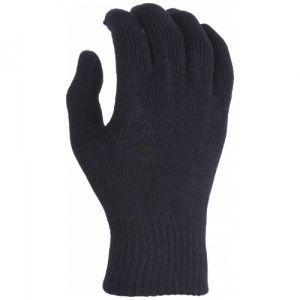 They can either be worn on their own, or can be used as thermal liners inside more technical work gloves. 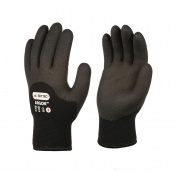 The UCi Acrylic And Spandex Thermal Gloves are manufactured in one size only as the stretchy nature of the fabric allows them to fit most hand sizes comfortably.